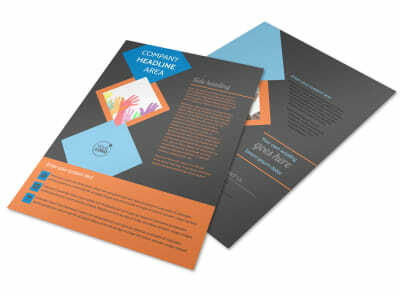 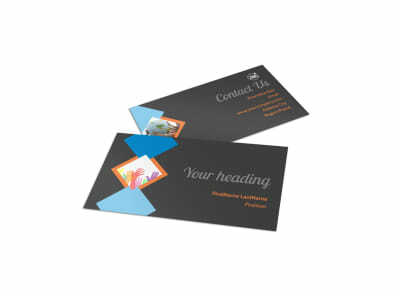 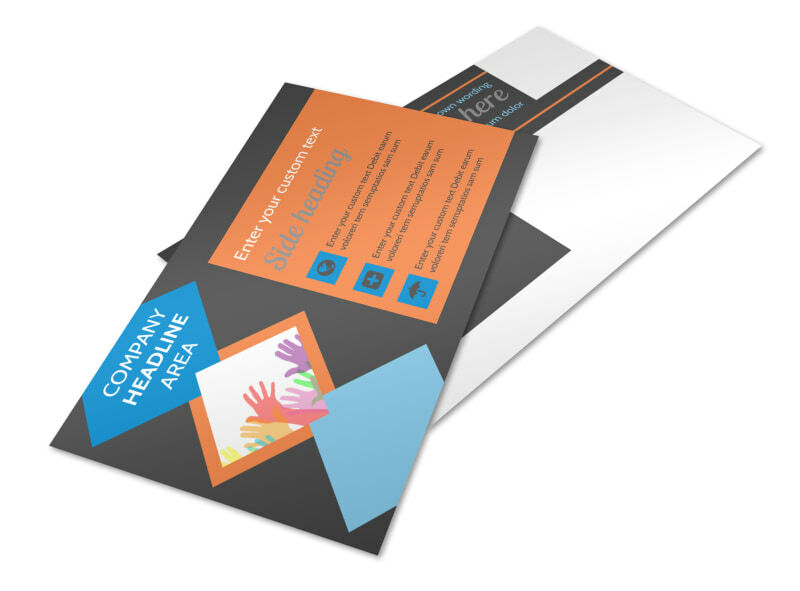 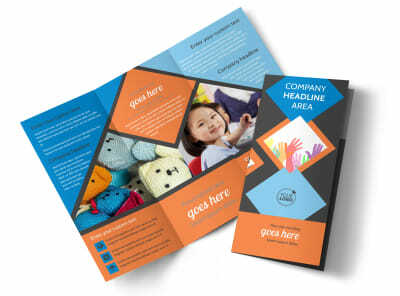 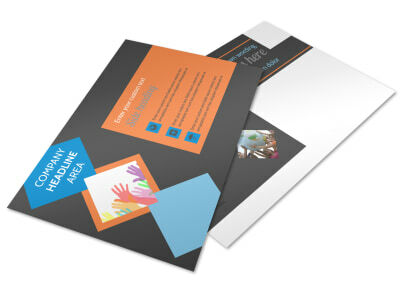 Customize our Outreach program Postcard Template and more! 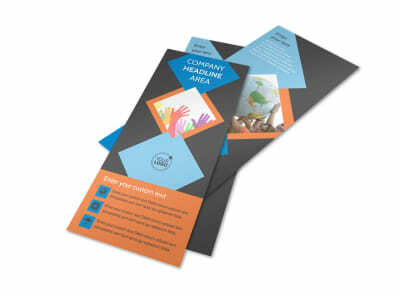 Mail notices to members of your community regarding the services that are available to them with outreach program postcards. Customize a template using our online editor by adding relevant images, bold text, an eye-catching color theme, and more. 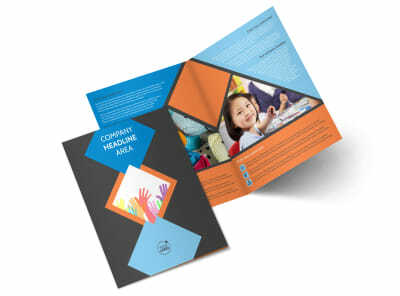 Design your postcards today so you can make a difference in your community.